Thank you for visiting my website! Here, you can read about my background, experience as well as ambitions for the future. Do not hesitate to contact me in case you have further questions. Learn more about Wilfred Dolfsma. Cheltenham: Edward Elgar Publishing, 2013. 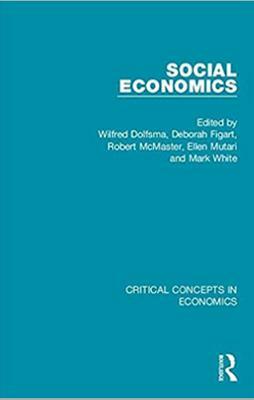 Reviewed in the Journal of Economics Issues, by Maxime Desmarais-Tremblay; reviewed in Public Choice by Peter L. Calcagno. with Rick Aalbers, London & New York: Routledge, 2015. To buy and see reviews, see here. Universitair onderwijs in Nederland gaat veranderen, maar hoe? Wilfred Dolfsma is an experienced and accredited academic university teacher whose students highly value the teaching experience provided by him. He taught students at bachelor, master, PhD and MBA levels. He taught students in business, economics, arts, engineering, sciences, geography programmes. He taught on innovation, strategy, organisation, entrepreneurship, economics. His teaching includes custom-made, in-company short courses. Having designed teaching programmes at the University of Groningen before, and having designed and delivered numerous courses in his career, soon after Wilfred Dolfsma joined Loughborough University London he was appointed Associate Dean for Teaching. Wilfred Dolfsma's research focuses mostly on how firms between them as well as individuals within these cooperate to be more innovative, entrepreneurial and hence more successful. His approach to research draws on social exchange theory, social network analysis, and institutional economics. Insights gathered have shed light on how firms can intervene to be more successful, how they can reorganise and still remain innovative, and how individual employees can be stimulated to be more innovative. Other topics of research include: consumption & marketing, governance, welfare economics, technology studies, market for corporate control (M&A), supply chain management, and institutional theory. 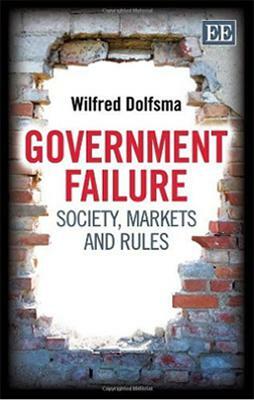 In addition to being a full professor of Innovation and Entrepreneurship at Loughborough University London, and Associate Dean of Teaching as well as director of the Glendonbrook Institute for Enterprise Development there, Wilfred Dolfsma holds and has held other posts. 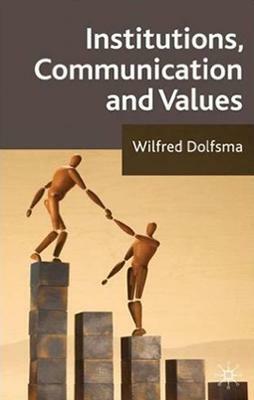 Wilfred Dolfsma has consulted large and small firms how they can improve cooperation between them as well as how individuals within these firms can cooperate better so they can be more innovative, entrepreneurial and hence more successful. 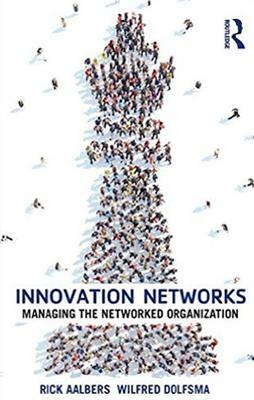 Dolfsma advises, for instance, how firms can intervene in their organizational structure to be more successful, and how they can reorganise and still remain innovative. Another kind of advise offered is how individual employees can be stimulated to be more innovative. Dolfsma has advised, amongst others, Ford Credit, Siemens, ASML, and Equens.